This is an evolutionary time for steel industry. Following a downturn in trade in the construction sector, many steel building manufacturers and general steel fabricators are diversifying into different markets. In the face of this, and now more than ever, our customers are turning to us for a range of steel coatings they can put their trust in. At Ultrimax, we're dedicated to supporting organisations in becoming compliant, sustainable and efficient. 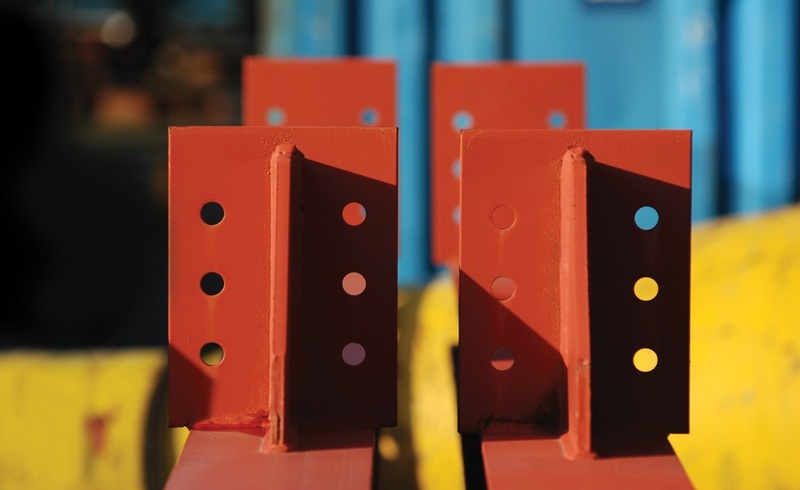 All of the steel coatings we develop are made from precise formulations. But different as they are, there’s one thing that’s consistently mixed into every product – quality assurance. 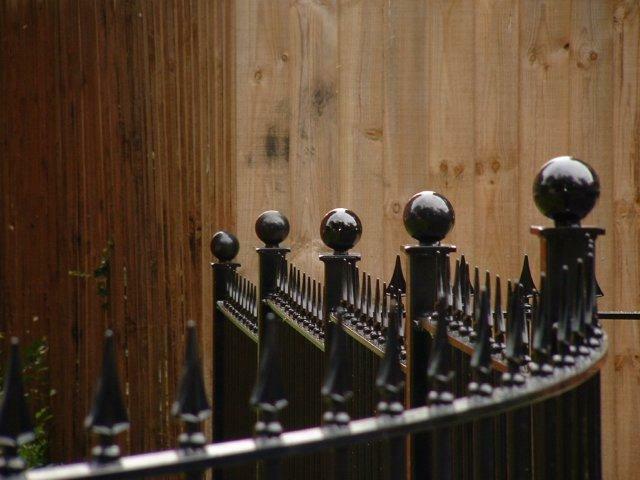 WHY CHOOSE STEEL COATINGS FROM ULTRIMAX? Whether it’s high build primers providing value for money, long-term anti-corrosive properties providing protection in extreme environments, or a high volume solids content providing businesses with an easy way of meeting their sustainability targets, our steel coatings for fabricators offer an inherent peace of mind. They are also designed with simplicity in mind. Steel buildings in brand-sensitive corporate colours can be easily adhered to, and being direct to metal finishes, easily applied too. Plus, they’re easy to clean. One success story involved a steel frame building manufacturer who switched from using a standard primer to our Ultrimax 1 Red Oxide – the lacquered finish made it easy for his customers to wash down and return to looking like new. Furthermore, Ultrimax keep your painters 'up to speed' with all the latest regulations - health & safety and general well-being - we believe your painters are the key differentiators between your finished products being returned for costly re-work or consistently delivering premium results! Being specialists in Total 'Paint Shop Support', we encompass the entire scope of the busy paint shop, which means we can work with you to: increase safety and reduce anxiety; save time and avoid hassle with a simplified buying process; streamline the whole paint process, reducing downtime and increasing productivity. It’s just another example of Ultrimax living up to our promises. Our aim is to support our customers to ensure 100% customer satisfaction. For more information about our versatile paint, consumables and equipment, contact us today on 01302 856 666 or simply complete our contact form for a fast and free quotation. 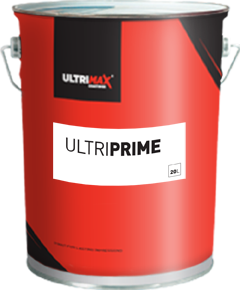 Ultrimax is one of my best suppliers. Customer service is great, as well as the quality of the products. I can only recommend you. 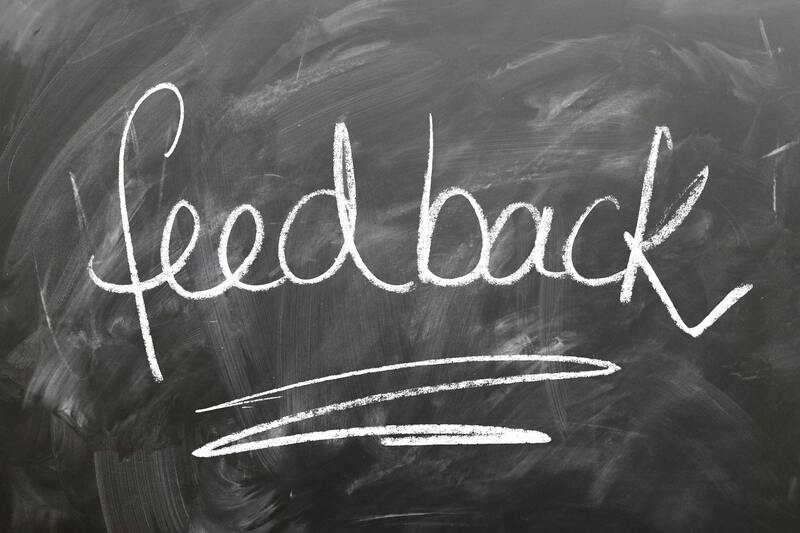 "Made my job so easy"
Ultrimax are the only supplier that I have ever dealt with that has made my job so easy: the knowledge, understanding, and the way you are always extremely helpful and patient, makes it a pleasure to deal with you. One thing I would never going looking for another paint & consumable supplier. Ultrimax SG is a high build, all-in-one Semi Gloss coating that's easy to apply to metal surfaces. With its non-sag and anti-corrosive properties, our semi-gloss paint is the perfect solution. As an industrial metal paint, Ultrimax 1 is a high build acrylic-based primer and topcoat in one. It can be applied easily - saving you both time and effort.